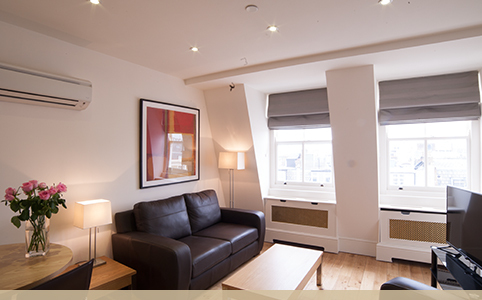 Our luxury services apartments set in a recently refurbished period building are located in the desirable area of South Kensington. 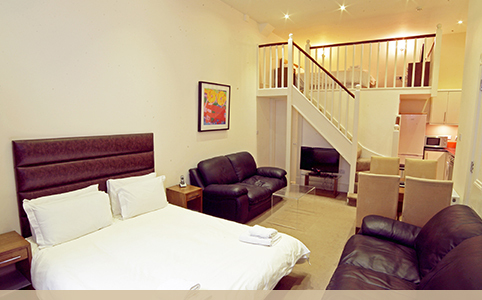 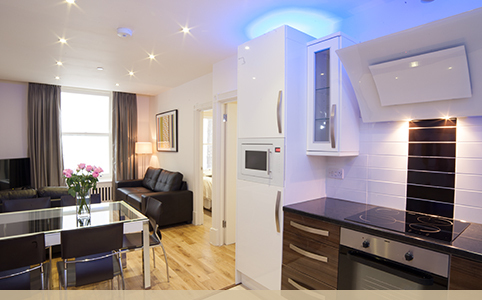 Oxbridge Apartments are ideal for anyone visiting London for a few nights or a few months. 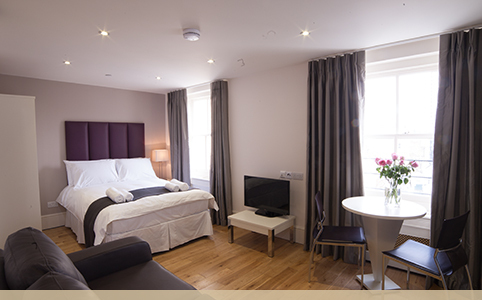 Whether you are here for business or pleasure the central location and proximity to Knightsbridge, Chelsea and the West End will appeal to those who want to make the most of their stay in the capital. 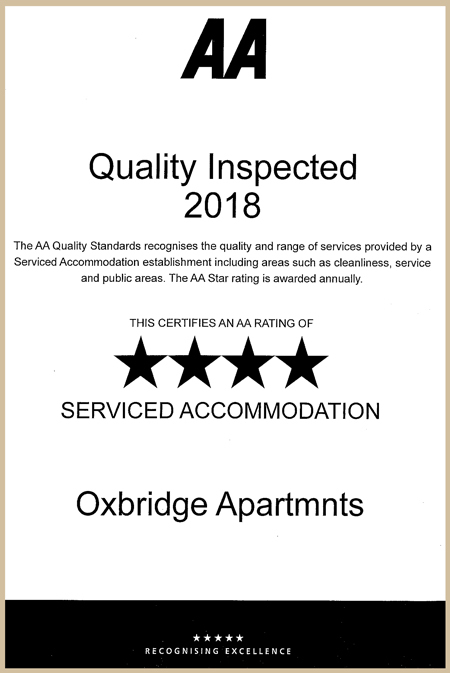 Oxbridge Apartments offers a variety of intimate studios and luxury one or two bedroom apartments with fully equipped kitchens and modern en-suite bathrooms to ensure a comfortable and inviting place to stay.